Hotels and conference organisers utilise door hangers to promote products or provide a message. 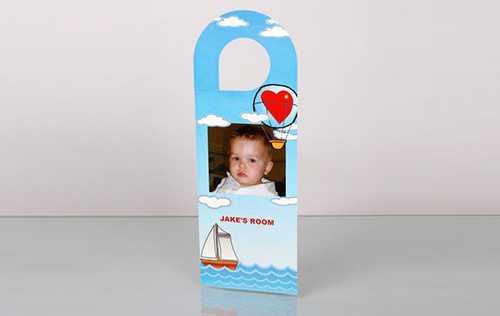 We can provide door hangers in card or a solid material. FAST – We can design and print in a couple of days, if not hours.